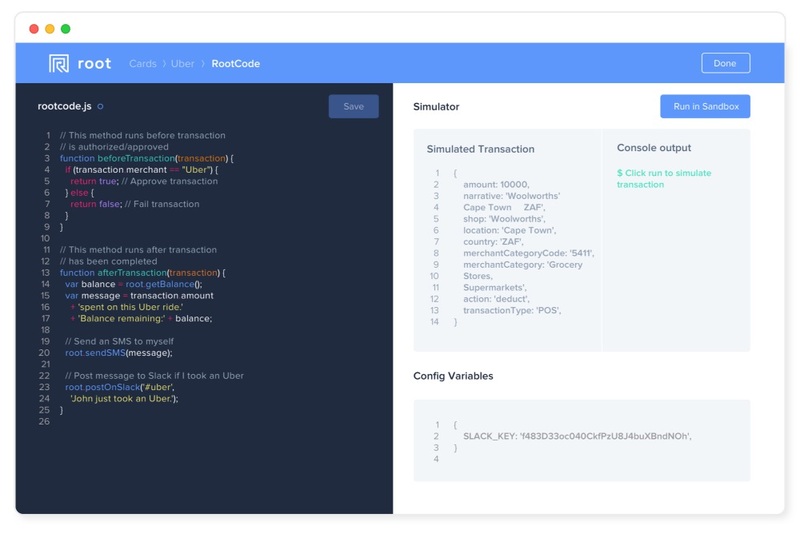 OfferZen, a company dedicated to connecting programmers to over 250 companies on their job board website, has partnered with Standard Bank, one of South America’s largest financial institutions, to design a programmable bank account for code developers called Root. When developers place their financials in Standard Bank, they have access to Root which grants them access to the website’s application program interface (API). This allows them to modify the functions and tools of the website to change how they can interact with their financial information. Having access to a website’s API means programmers can modify how their banking page works. A developer can choose where their financial information gets displayed, what it displays, how it looks, how they want their transactions broken down and many more options. With access to a website’s API, a developer only gets limited by their skill in coding and their creativity. One user was able to create a line of code that would all of their financial information and updated transactions to a Google Drive Spreadsheet to make it easier for them to construct a workable budget. When a developer opens up a Root account, they also receive a programmable credit card. 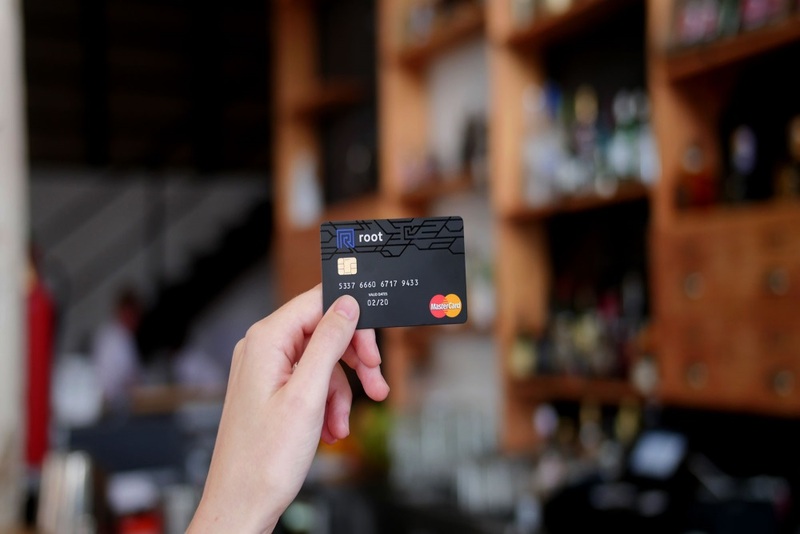 The card connects with its owner’s website, meaning any code inputted on their page has impact on the card’s real-time transactions. All of the codes that apply to the card get routed to RootCode, a secure cloud network Root uses so the card can work anywhere. If a user goes on a trip abroad, they could set up a code that limits the amount of money they spend on the trip between a set period of dates. However, to ensure they can still get around, they can write a second line of code that allows them to spend as much money as they want on transportation expenses. 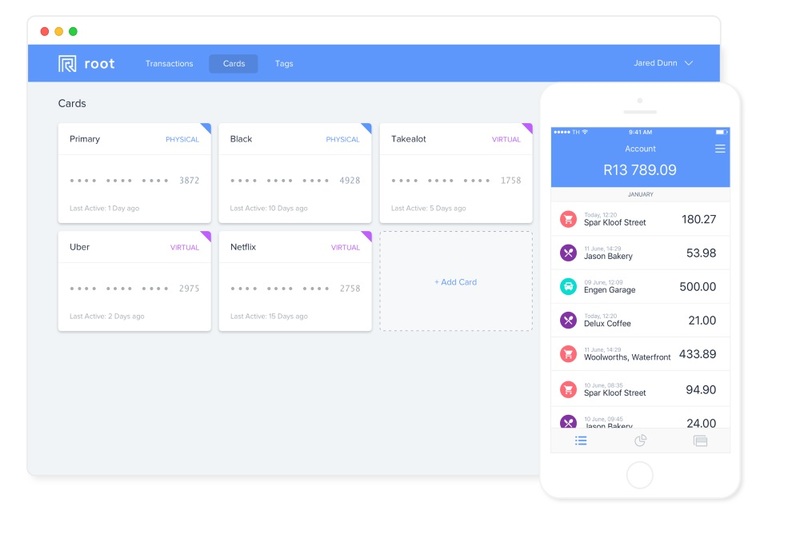 OfferZen and Standard Bank created Root to remove the massive barriers and startup costs a developer faces when they want to try their hand in the financial technology space. This format provides programmers with a playground they can test tools on to use as examples of work for financial district resumes. If a developer through Root creates an innovative piece of code, Standard Bank will share this feature with other non-developers on their website for them to use on their own accounts if they like the tool. Root has no exact release date, but the companies plan to launch the program before July 2017.